Put in the long miles with increased aerodynamics and comfort. With a strong alloy construction, the Profile Century aerobars aren't as light as the more exotic models but they're just as functional, making them a great choice for a first aerobar that won't break the bank. 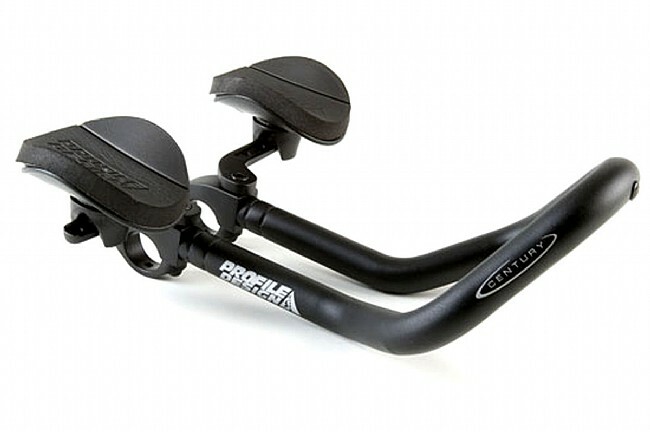 Compatible with 26.0mm and 31.8mm handlebars.